Counteract stale and stuffy car air with this negative ion generating air purifier. The inside of your car is subjected to so many odours and pollutants – stale food, pet hairs, old gym shoes and more – plus all the dust, dirt, pollen and exhaust fumes drawn in through the vents. This stuffy and impure air surrounds you every time you drive, which can impair your concentration and energy levels. 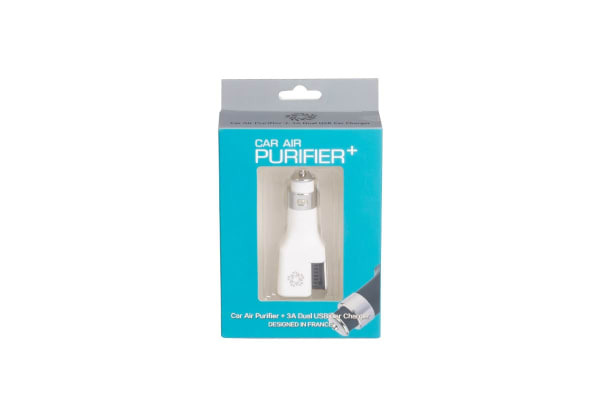 The Car Air Purifier Negative Ion Generator combats these airborne pollutants and odours by generating negatively charged ions that attach themselves to the impurities and, draws them out of the air so you can breathe easier. 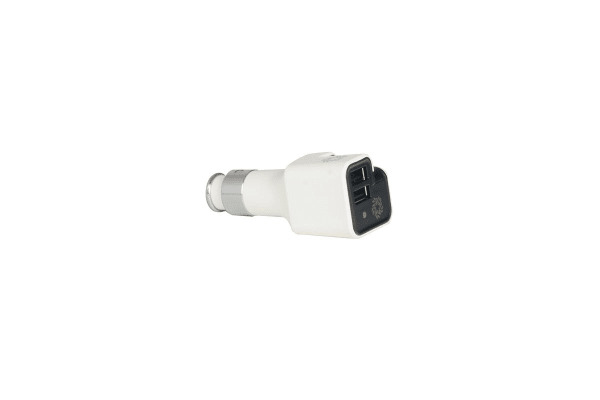 Easy to install, this ioniser plugs into your car’s cigarette lighter or USB port. 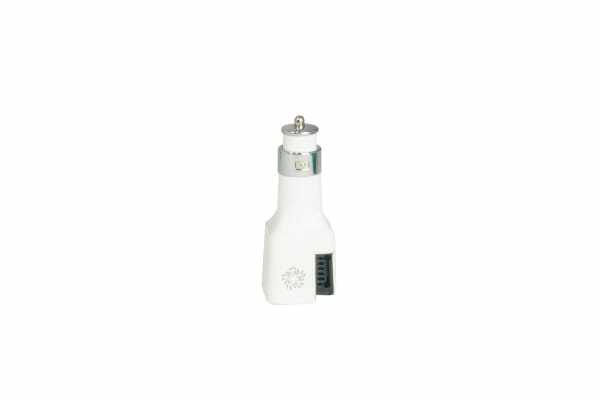 1 x Car Air Purifier Negative Ion Generator and 2 x USB Power Adapters.